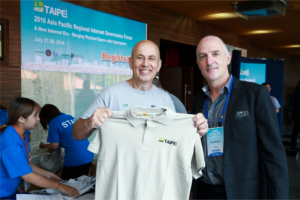 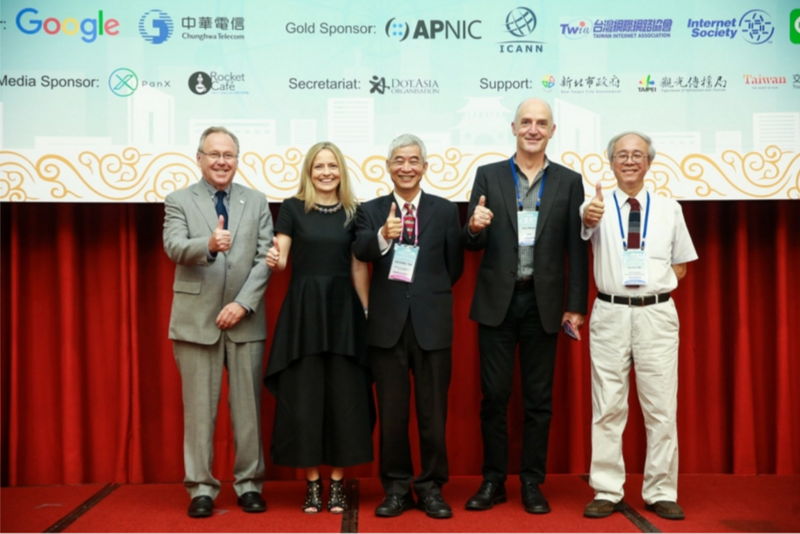 Board member Ellen Strickland and former Board Chairs, Rajnesh Singh, Andrew Molivurae and Maureen Hilyard attended the APrIGF in Taipei, 27-29 July 2016. 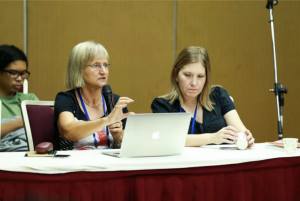 Maureen and Raj are on the MSG (Multistakeholder Steering Group). 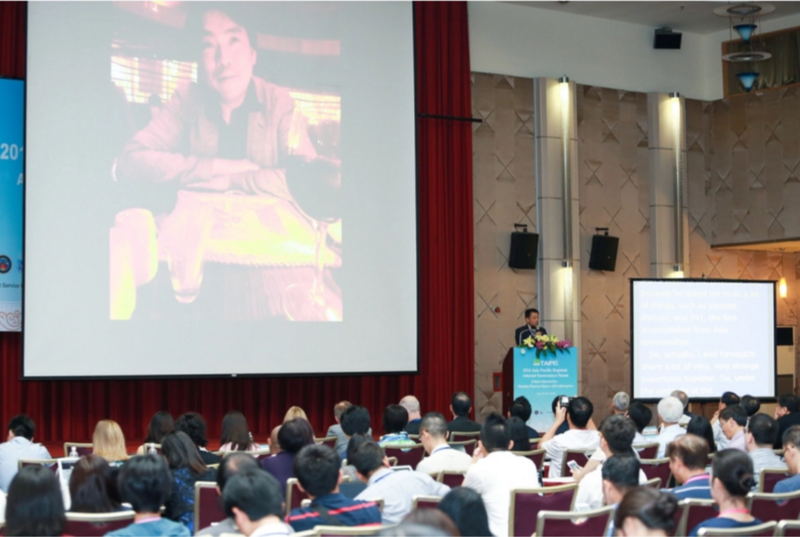 Andrew attended as a Fellow. Following is a report based on photographs taken by the conference photographer. 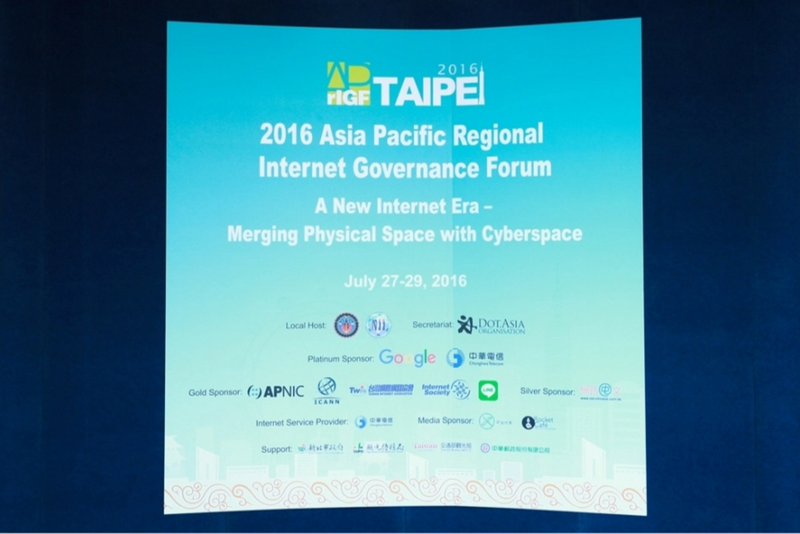 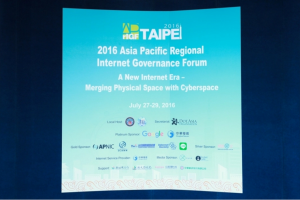 More on https://2016.aprigf.asia/. The Opening Plenary : Keynote Speakers were the APrIGF Chair, Pal Wilson; The Taiwanese host, Kuo Wei; the Taiwan Minister of Transport and Communication; Markus Kummer (ICANN Board), Susan Pointer (Google), Vint Cerf (videoed, Google) and a special presentation in honour of the late Dr Suguru Yamaguchi and his service to JPNIC and to the internet globally. 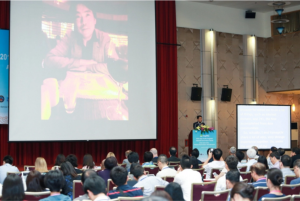 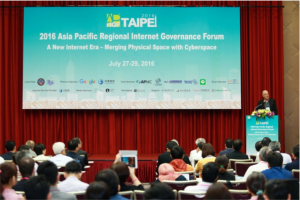 The theme of the conference was “A New Internet Era – Merging Physical Space with Cyberspace”. 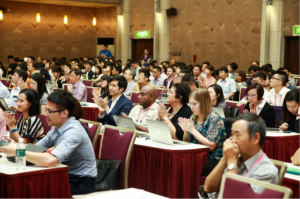 Synthesis Document: One of the significant outputs of this meeting will be a synthesis document which is proposed to be a high level outline of topics which were considered of significant importance to those who attended this meeting, based on the topics covered and the discussions held during the APrIGF. 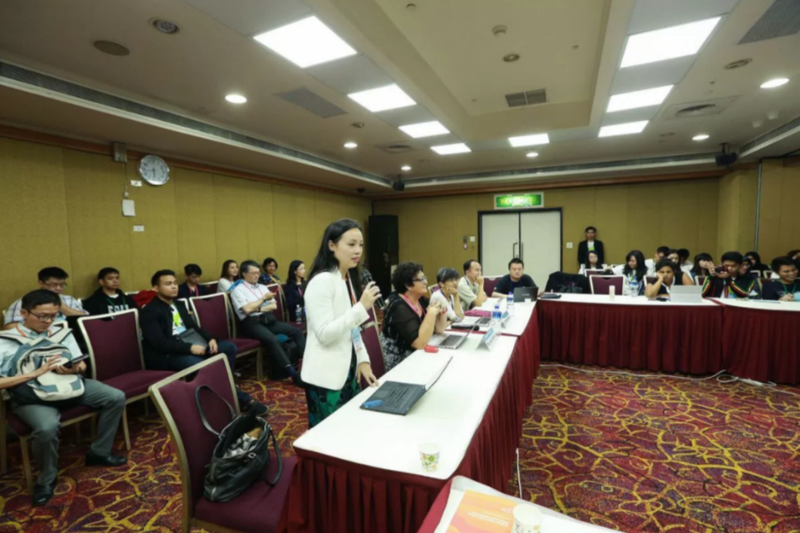 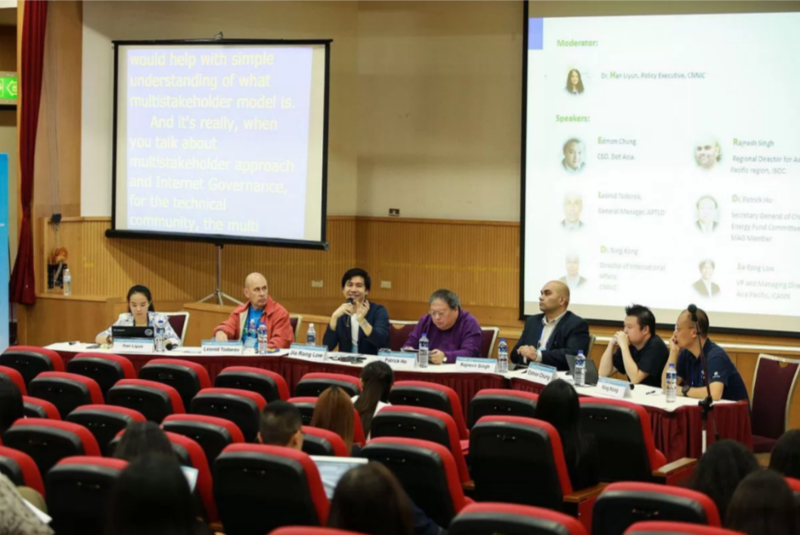 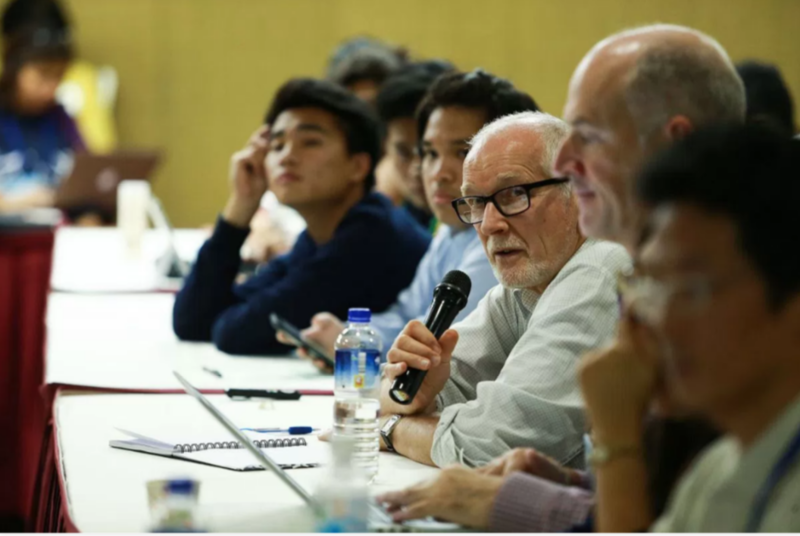 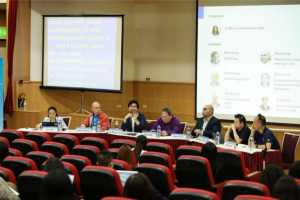 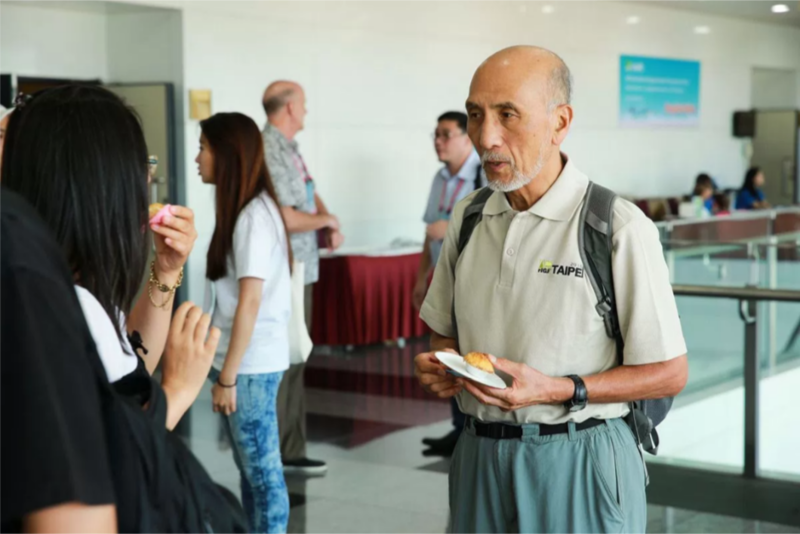 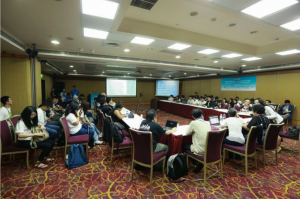 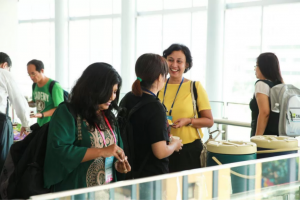 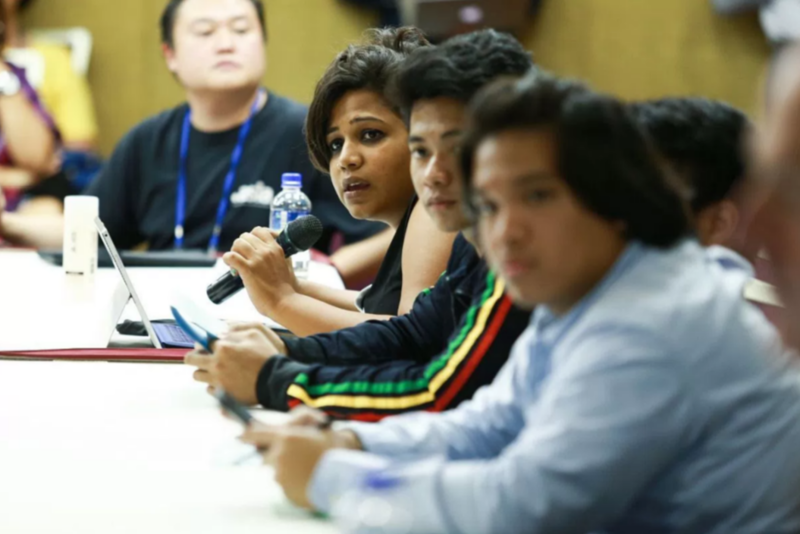 The synthesis document was initiated at the Macao meeting in 2015, and was considered valuable enough to be made an important output of future APrIGFs as a contribution to meetings that may require some input from the AP region about IGF issues. 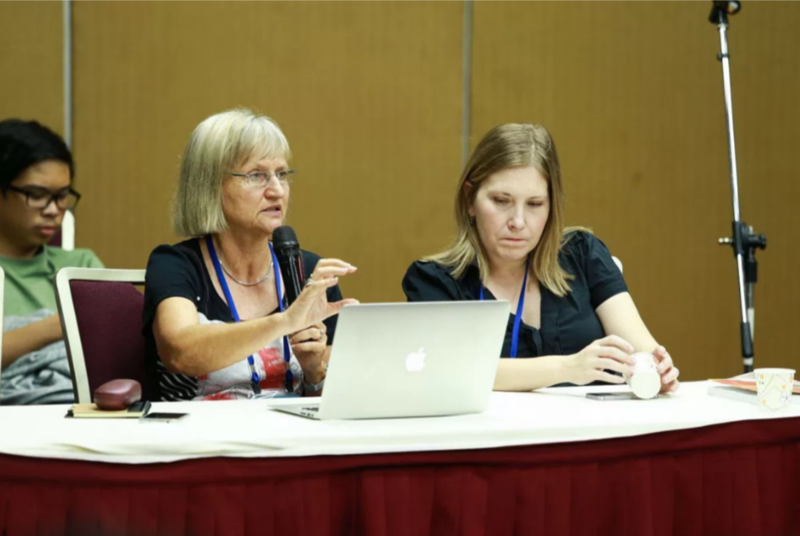 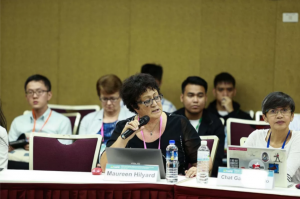 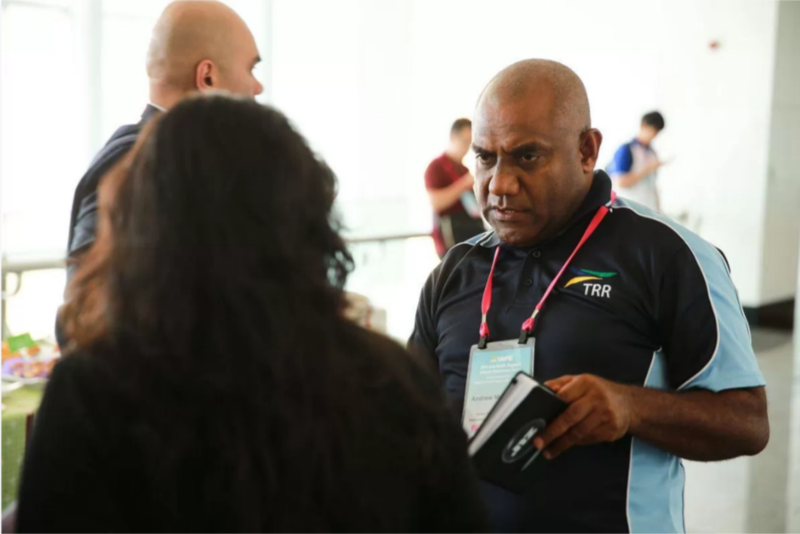 Participants were asked to contribute to the document both online in during two plenary sessions co-moderated by Maureen Hilyard (Cook Islands) and Chat Garcia Ramilo (Philippines). Rajnesh Singh, former PICISOC Chair, participated in a session about multi-stakeholderism. 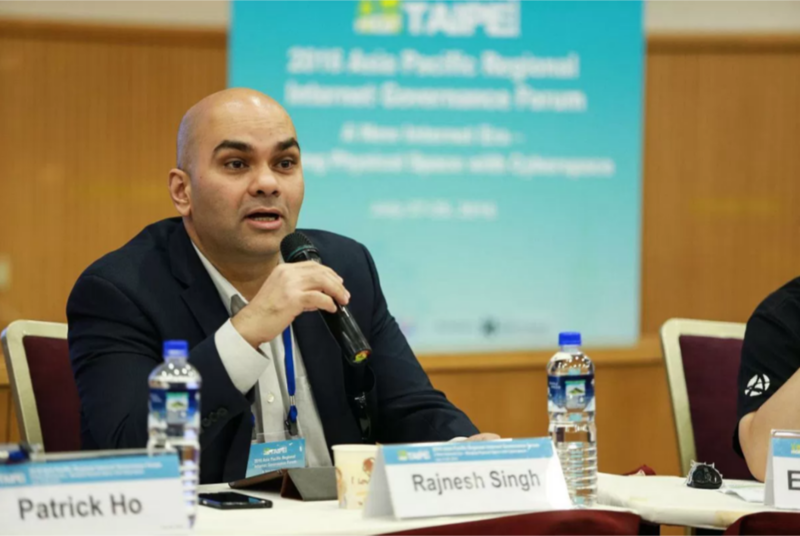 Raj making a point in defence of his view which were varied on the panel. Andrew participating in an important part of conference attendance – networking. 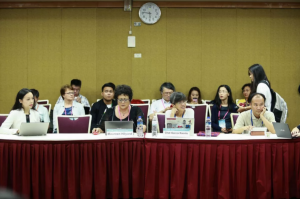 Maureen was the buddy for the multistakeholder rapporteurs who included Shita Laksmi (in yellow, from Indonesia), Nica Dumlao (Philippines) and Satish Babu (India). 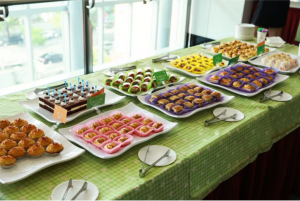 A big thank you to the organisers for the food – and there was lots of it. 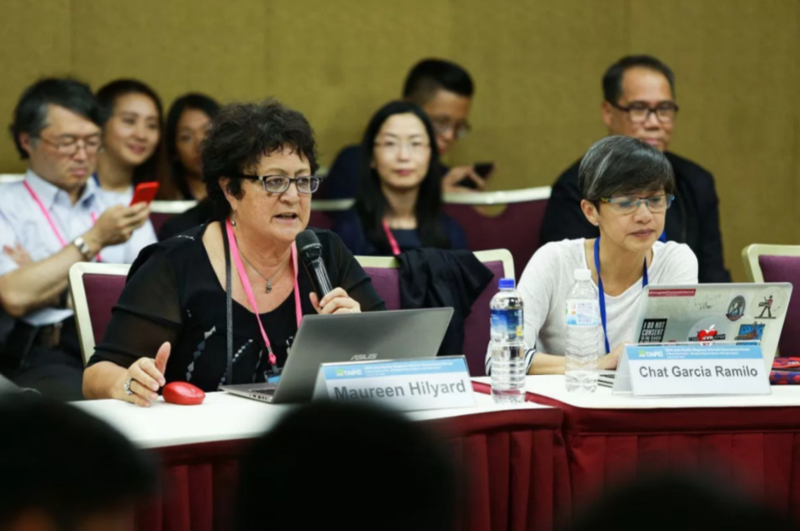 Maureen Hilyard. 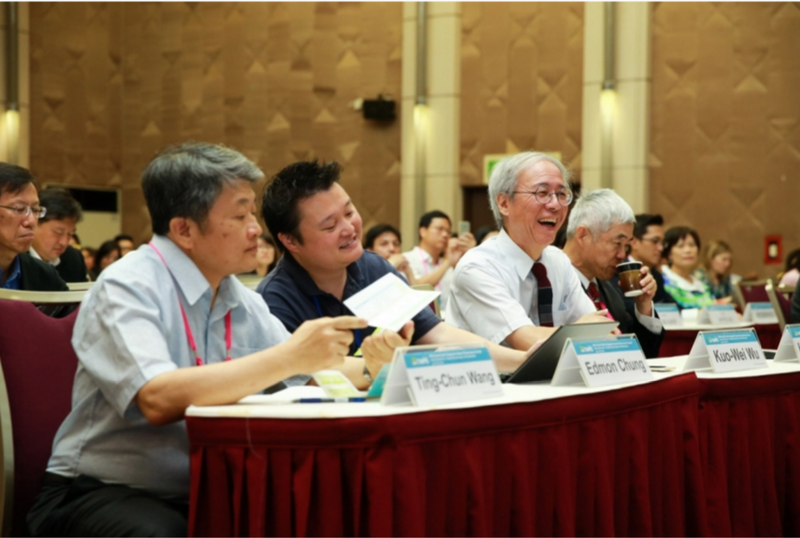 2 August 2016.